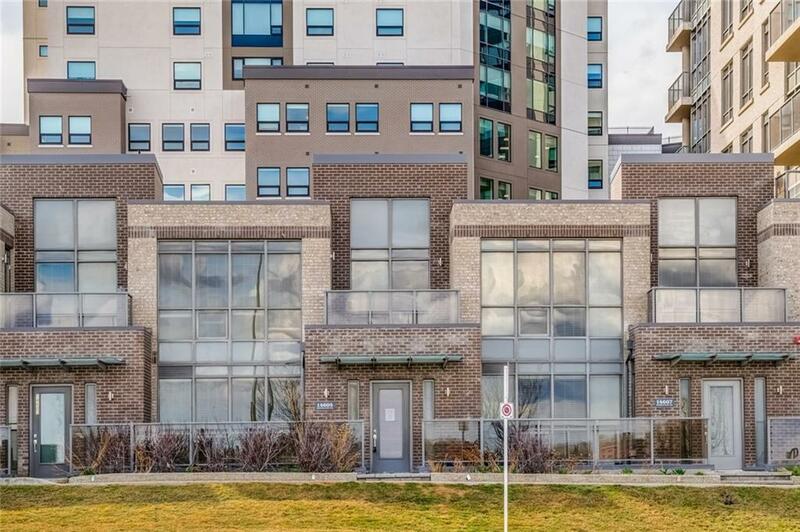 Executive townhouse with top of the line finishes! 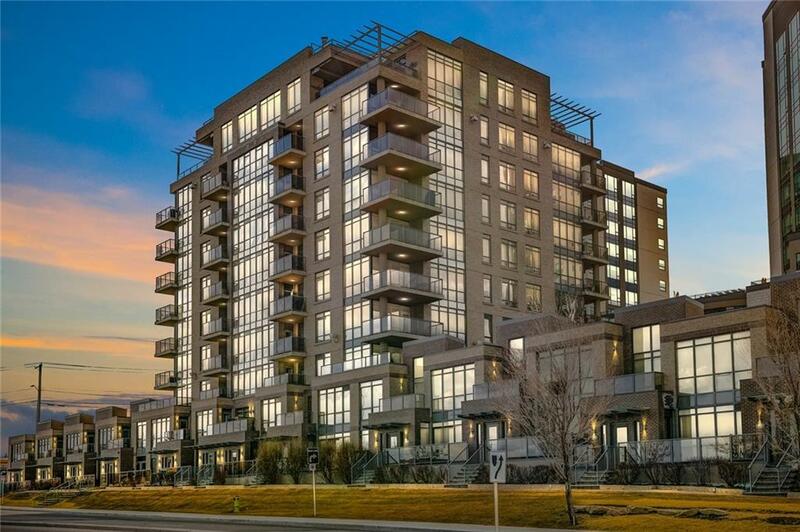 This sophisticated and modern concrete building in the South of Calgary is walking distance to the LRT, shopping, restaurants and entertainment! Perfect for someone who likes to commute to work or set up an office and work from home! It has private outdoor access and 3 balconiesto enjoy the views. 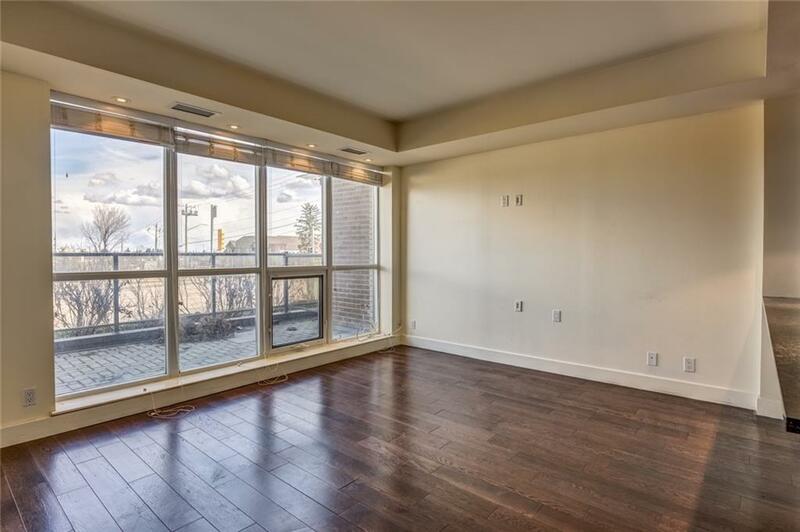 The open concept kitchen, great rm and dining area are perfect for entertaining with 9 foot ceilings, A/C, floor to ceiling windows and a chef's kitchen. Plus extended cabinets, sleek hardware, granite counters, custom backsplash and upgraded Fischer & Paykel appliances incl 5 burner gas range. 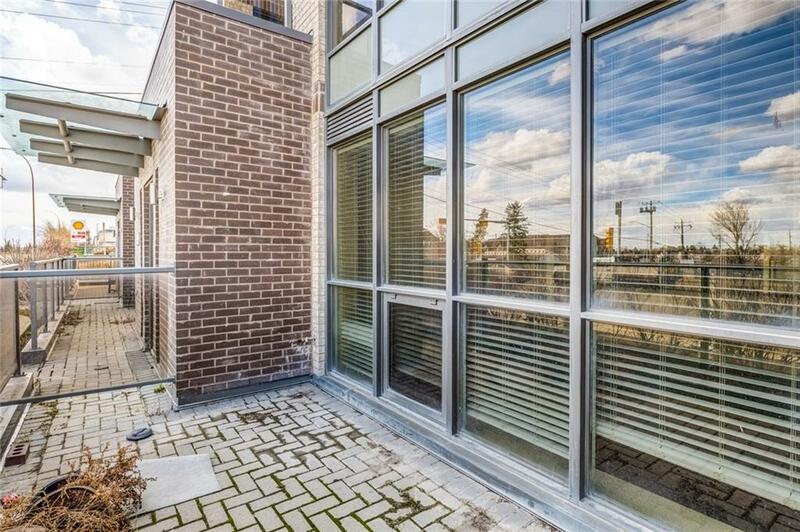 Enjoy the sun all day w/balconies on either side of the upper level. Also upstairs is in-suite laundry, 4 piece bath, 2 large bedrms with massive windows and 5 piece ensuite w/ custom shower & separate tub. Comes w/ underground parking & storage.